Join the maternity care and birth culture revolution! Earn your Bachelor or Master of Science degree and see why MCU is one of the most respected, MEAC-accredited distance education midwifery programs in the nation. The Winter 2020 Semester application deadline is July 8, 2019. Interested in joining the MCU community as a faculty or staff member? Employment and volunteer opportunities will be posted on this page so check back often. The Midwives College of Utah, as an institution of higher education and as a community of scholars and midwives, affirms its commitment to the elimination of discrimination and discriminatory harassment, and to the provision of equal opportunity for all. 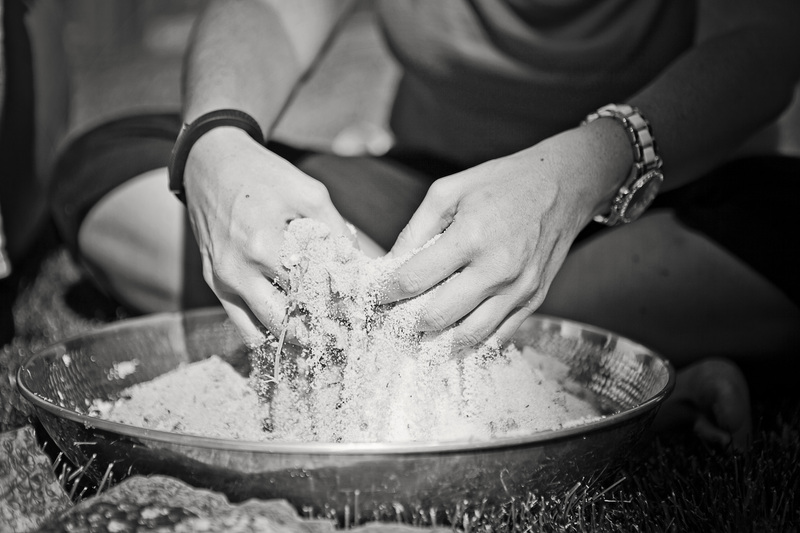 A key objective of the Midwives College of Utah is the creation and maintenance of a positive atmosphere of nondiscrimination in every phase and activity of College operations. Now Accepting Applications for: Admissions Director! 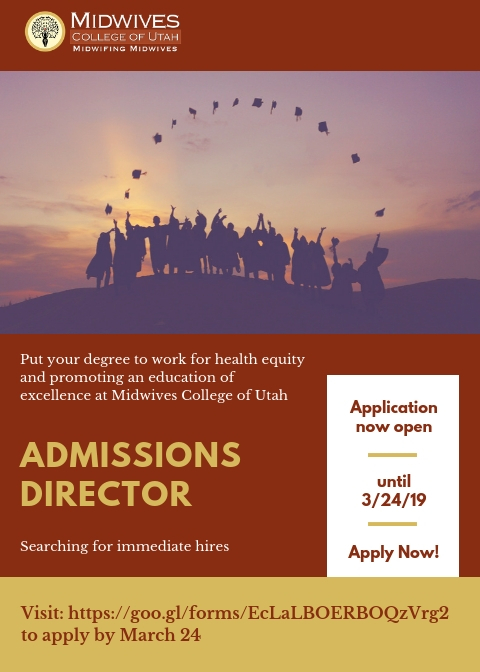 Put your degree to work for health equity and promoting an education of excellence at Midwives College of Utah! As our Admissions Director, you will work closely and professionally within our distance education community, embodying our mission and supporting our commitment to social justice and health equity at one of the largest MEAC-accredited midwifery colleges in the US. Deadline to apply MARCH 24. Please contact StaffHRCoordinator@midwifery.edu for more information. Feel free to share widely! Midwives College of Utah © 2012. All rights reserved.